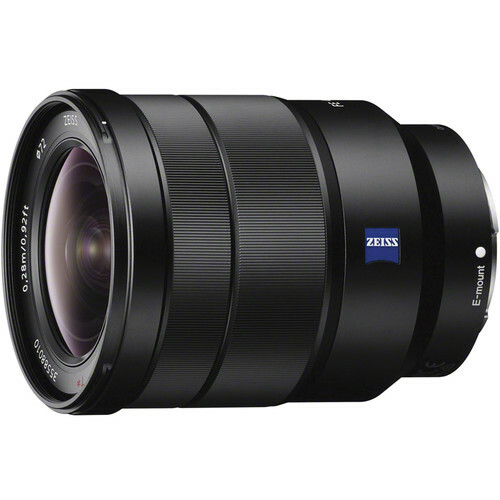 Sony's 16-35mm f/4 lens is designed for use with Alpha series digital cameras and E-mount professional video cameras like. 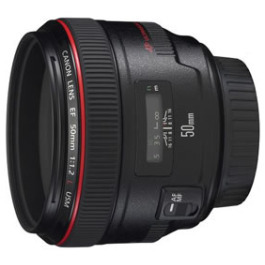 Featuring professional grade optics which compare favourably to established and highly regarded lenses from other manufacturers, this lens is an ideal choice for wide shots whilst shooting with a Sony camera system. 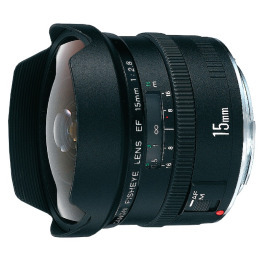 With a dust and moisture resistant design, the compact and lightweight Sony Vario-Tessar T* FE 16-35mm f/4 ZA OSS Lens covers your wide-angle zoom needs and is designed for full-frame FE-mount cameras but can also be used on APS-C E-mount cameras as well. 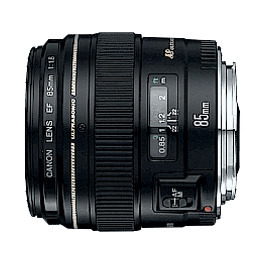 A constant f/4 maximum aperture offers consistent performance throughout the zoom range. Benefiting working in dim light is Optical SteadyShot image stabilisation, which serves to minimise the appearance of camera shake by up to four shutter speed steps. The optical construction incorporates five aspherical elements, including a large diameter AA (advanced aspherical) element, and three ED (extra-low dispersion) elements to help reduce chromatic aberrations throughout the zoom range as well as contribute to a compact overall form-factor. A Carl Zeiss T* anti-reflective coating has been applied to the lens elements to minimise lens flare and ghosting while providing enhanced contrast, clarity, and colour fidelity. 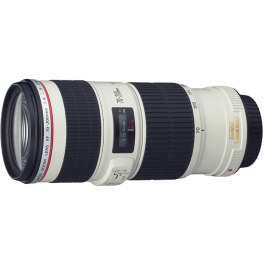 Only the middle groups of the optical system move to achieve focus, so the overall length of the lens does not change when focusing. Also, the filter thread at the front of the lens does not rotate, which is ideal for use with a polariser.